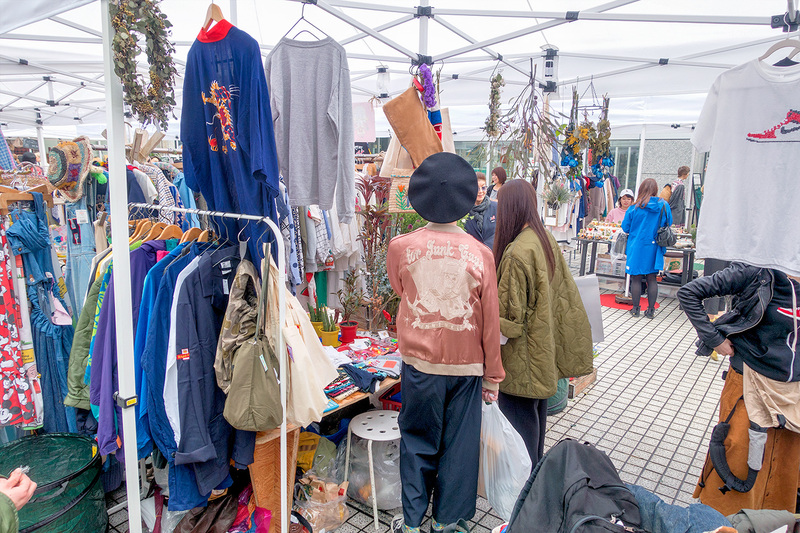 Information on Tokyo’s new vintage fashion and antiques flea market, held the first Sunday of each month at the United Nations University in Aoyama. 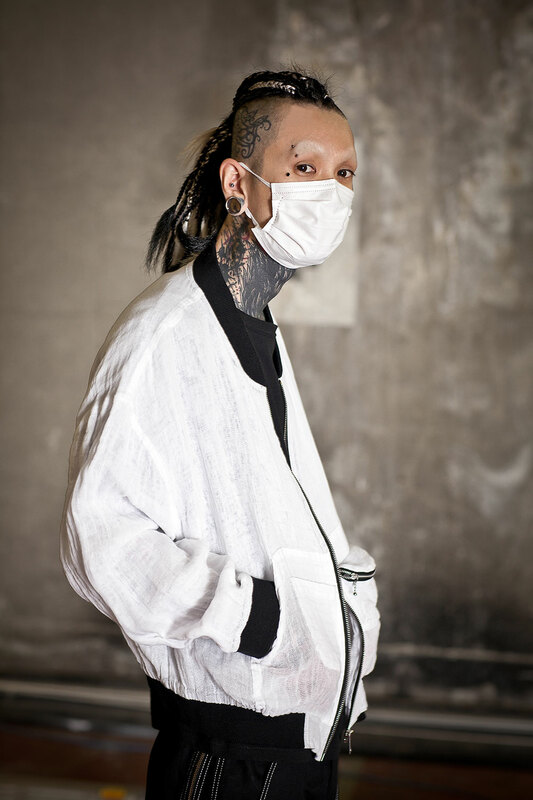 A look at the Autumn/Winter 2016-17 “Horror School” collection by the Japanese fashion brand HEIHEI. 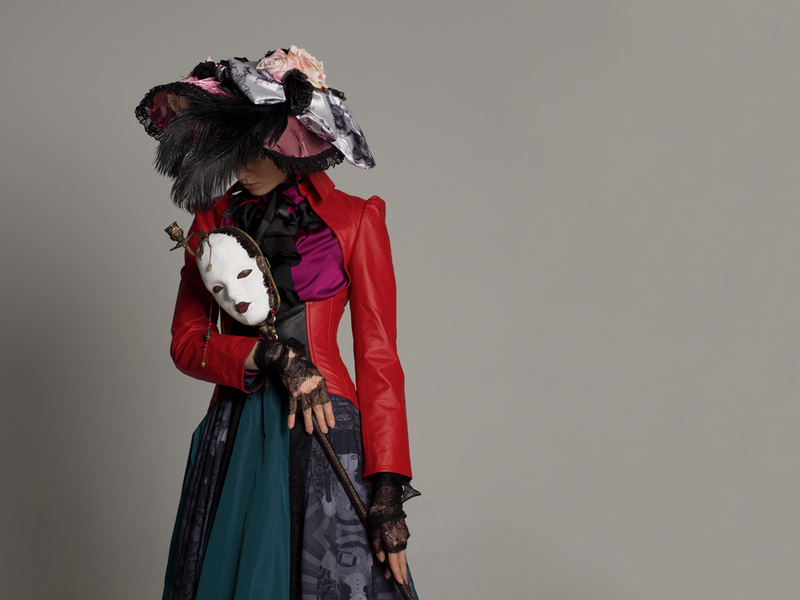 Information on the 30th Anniversary of Japanese designer Michiko Koshino’s Michiko London fashion brand as well as pictures from the new lookbook and an exclusive video interview. 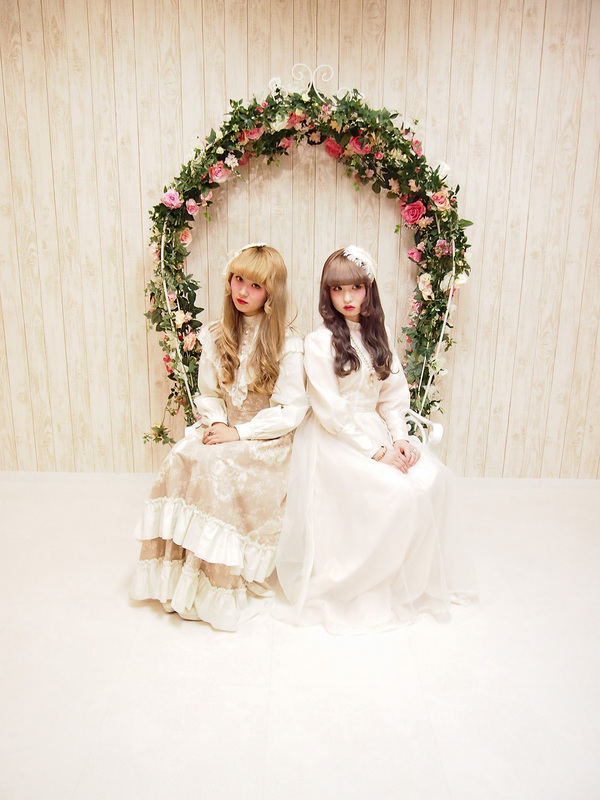 A short profile – with pictures – of the independent Japanese fashion brand Priere. 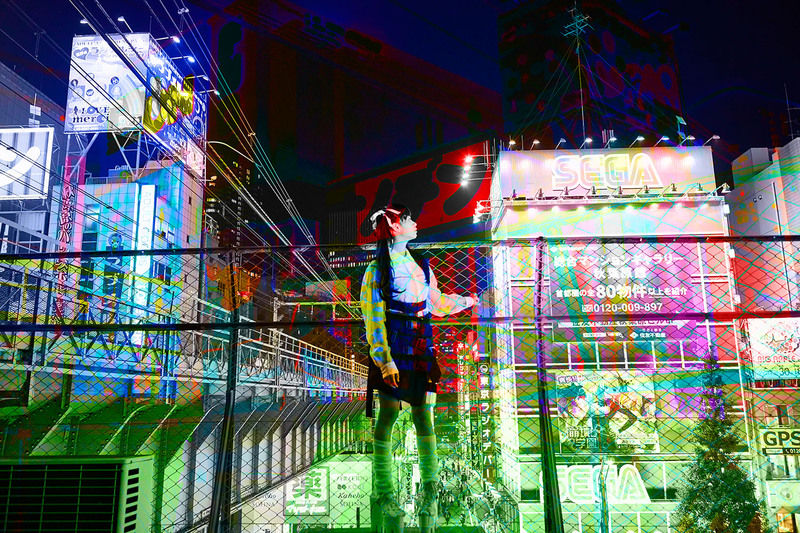 Also features an interview with the brand’s designer, a Bunka Fashion College student. 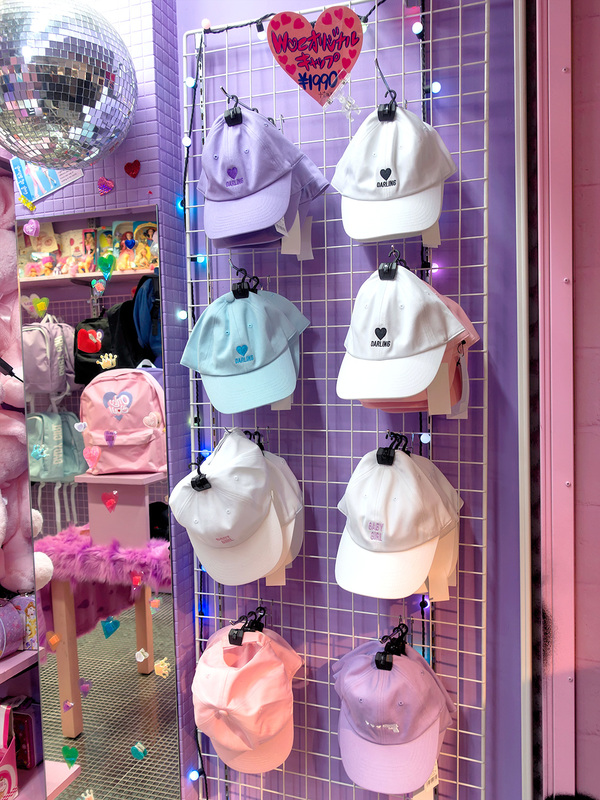 The first Harajuku street fashion trend of 2016 is a very specific pink baseball cap that remind us of vintage Polo Ralph Lauren. 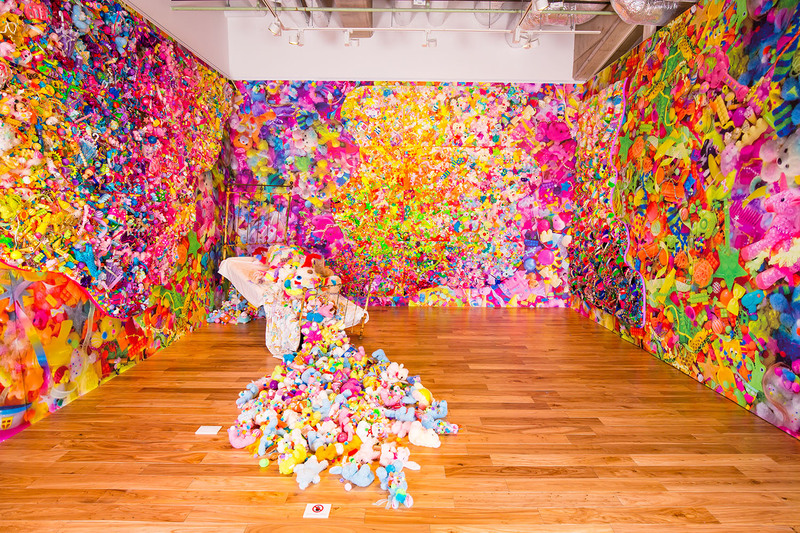 Japanese artist Sebastian Masuda will open “True Colors” – his new Tokyo solo art exhibition – to the public for two days only. 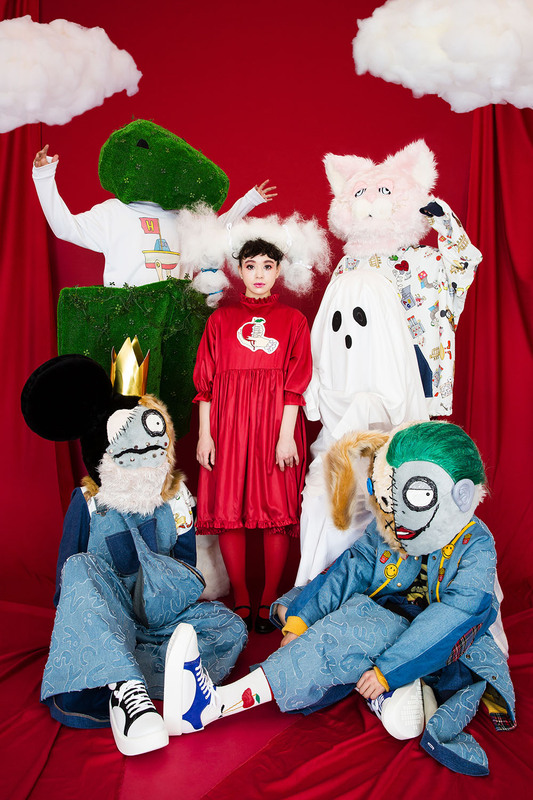 Pictures of the 2016 Spring/Summer “IDOL” collection by the Japanese fashion brand NIIMI (previously Buccal Cone).